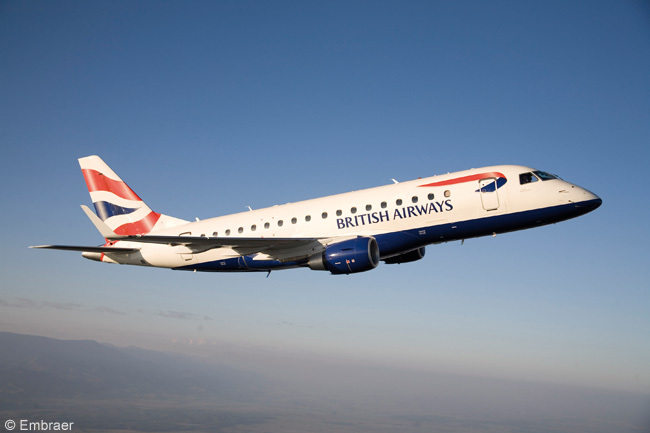 In response to high demand from London City Airport travellers, BA CityFlyer, a subsidiary of British Airways (BA) has announced greater access to the holiday favourite, Spain, with a new route to Malaga and increased frequency of flights to Palma on the island of Mallorca. The move by BA to boost their Spanish routes from London City Airport is part of a wider improvement for holiday travellers with a 39 increase in 'leisure flights' from the capital's airport for the summer season. The thrice weekly flights to Malaga will commence from June 8 2011 highlighting the continued popularity of this region in Spain and its year round appeal. The flights to Palma and Ibiza will increase from four to ten per week between July and September, the height of the holiday season.